Being that Streeterville is located in the Near North Side you’re likely to find the neighborhood filled with tourists at all time. The neighborhood is a lively one and attracts singles and couples, but still remains also family-oriented. 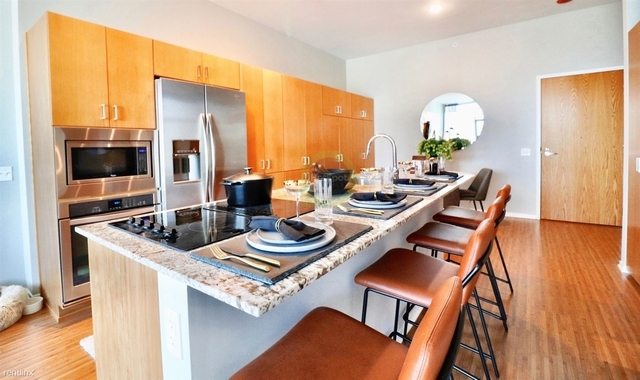 The neighborhood’s residents include working professionals, families, and with the neighborhood being close to a number of universities you’ll probably find students here as well. Streeterville has a variety of shopping and dining opportunities as well as stunning lakefront views. Streeterville got its name from "Captain" George Wellington Streeter. In 1886 the captain claimed his ship got lodged in a sandbar after a storm. With his ship being stuck the captain invited building contractors to dump waste around it, which at this time had become a common practice during the cleanup that followed the Great Chicago Fire of 1871. George Streeter claimed this area his own until the court ruled against his claim. 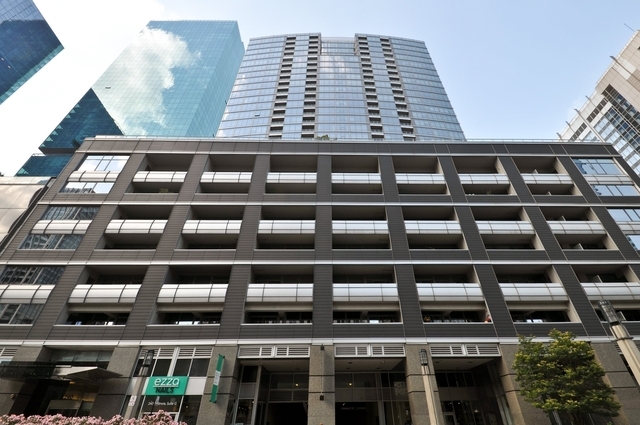 During the early 21st century, Streeterville underwent major development as many empty lots was converted residential and commercial properties. Today, the neighborhood holds some of the most expensive real estate properties in Chicago. Streeterville also holds some of the tallest skyscrapers in all of Chicago, such as the famous John Hancock Center. 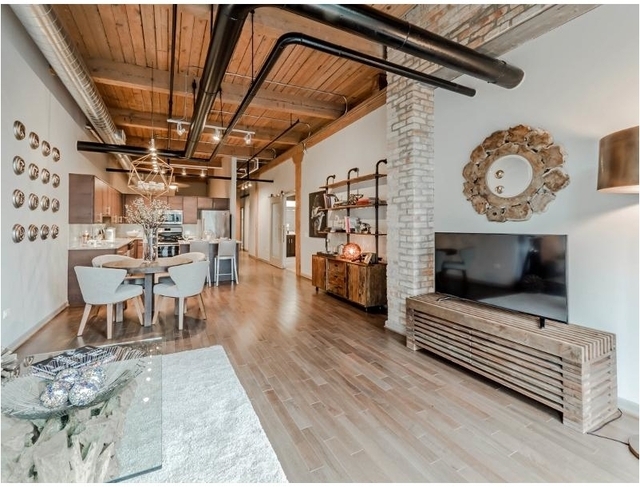 Commuting in this neighborhood is easy in Streeterville as you can use all forms of transportation. 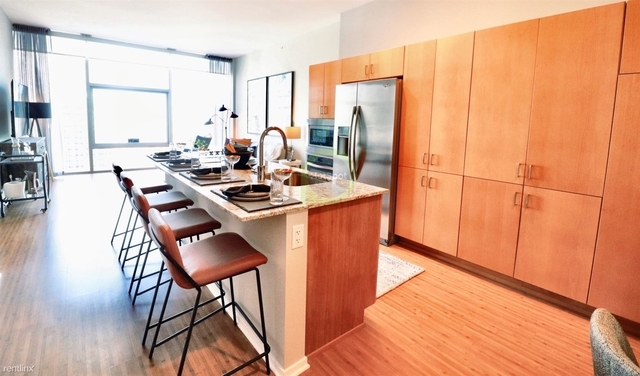 As Streeterville is located in the Loop community, all the major “L” lines are within reach as well as numerous Chicago Transit Authority bus routes. 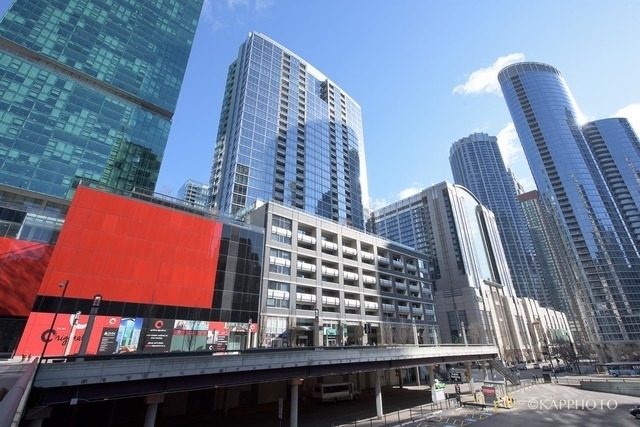 Since Streeterville is such a popular neighborhood with tons of attractions, walking is also an option for those wanting to grab a quick bite or do some shopping. Parking in this neighborhood on the other hand might be a hassle, as the neighborhood is known for its limited parking spots. You might be better off choosing public transportation to get around. 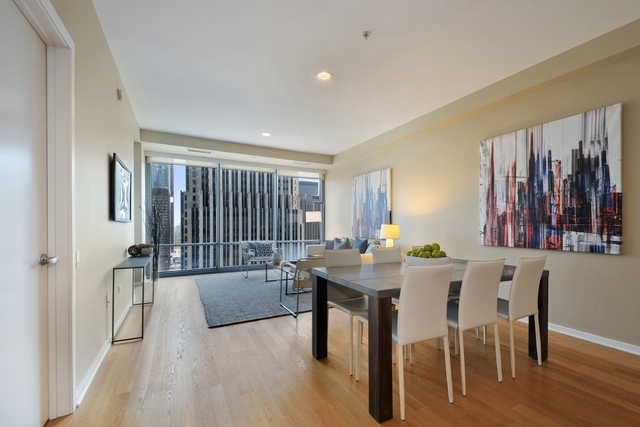 Streeterville is a great place to go if you’re headed for some shopping. Within the neighborhood you have the Magnificent Mile, which is a section of Michigan Avenue. The Magnificent Mile runs from the Chicago River to Oak Street and this section of the street holds various mid-range and high-end shops. Looking for some stunning views and fun activities? Look no further than the Navy Pier. The pier is located in Streeterville, on the Chicago shoreline of Lake Michigan.The pier contains gardens, shops, restaurants, and a ferris wheel. Suitable for both adults and kids. If you’re looking for a more relaxed activity you should definitely check out the Museum of Contemporary Art. The museum, which opened it’s doors in 1967, offers exhibitions of painting, sculpture, video, film and performances. Museum hours are Tuesday 10 am - 8 pm and Wednesday to Sunday from 10 am - 5 pm. Cloud Gate, also known as the Bean, in Millennium Park is a well-known tourist attraction. The 110-ton sculpture is located outside for everyone to enjoy, free of charge. It’s one of those attractions you can’t miss out on when in Chicago. 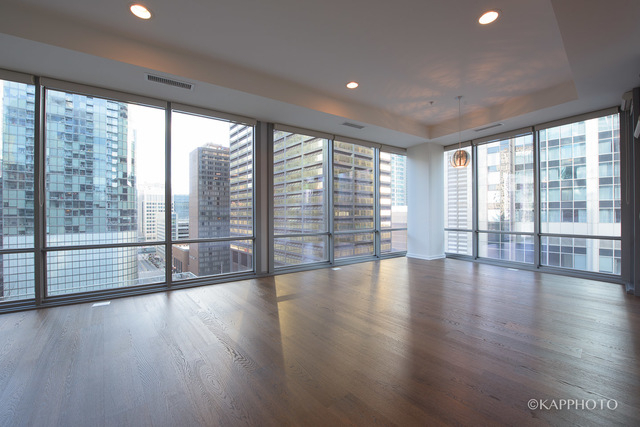 Looking for stunning views of Chicago? 360 CHICAGO, formerly known as John Hancock Observatory, allows you to enjoy a 360° view of Chicago. For those who are afraid of heights, be aware that you’ll be enjoying the view from 1000 feet above Lake Michigan. 360 CHICAGO is a year open attraction from 9 am to 11 pm.